Looking to purchase multiple titles this holiday? Best Buy has got just the deal for you. Starting from December 7 and going until December 10, get 3 Xbox One or PS4 titles for the price of 2. What a generous way to say Merry Christmas! The deal is valid only for Xbox One and PS4 titles and not all games. It also excludes pre-owned, pre-ordered, and digital games. You can see the promotion’s full terms and conditions here. Nonetheless, you get a whole catalog of 517 games to choose from, with 276 of them PS4 titles (2 of which are VR titles) and the rest of the 242 Xbox One titles. This stream of giveaways and discounts started from Black Friday and Cyber Monday and looks like their nowhere near its end, making the entire month of December a jolly time for shoppers. All you have to do is pick your three favorite titles and add them to your cart. Note that the games have to be worth $60 or lesser to avail the deal. Moreover, even titles already put on discount can be included in the buy 2 get 1 deal. To sweeten the deal even more, Gamers Club Unlocked members can get the 3 titles for only $96 plus tax. 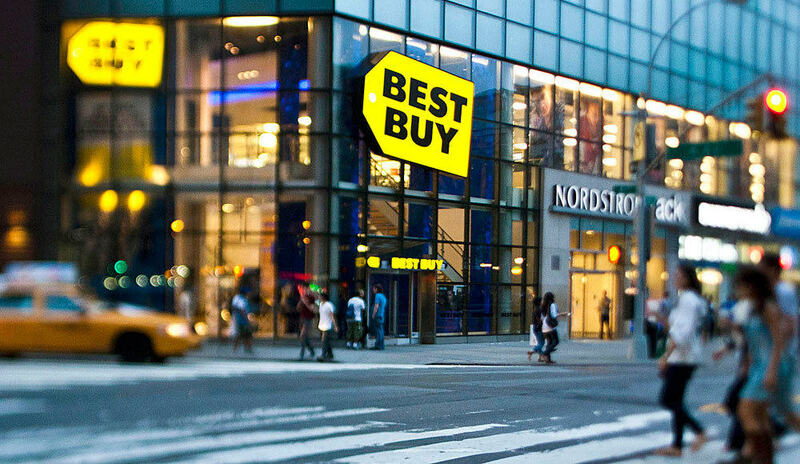 You can check out the Best Buy deal here. Other Awesome deals for you to check out. Looks like its going to be a busy holiday.